Taglines may seem like just a few words next to a logo, but they can really help to define and differentiate your brand message in seconds. Before getting into importance of taglines for business or brand, let’s talk about what a tagline is. What Is a Tagline ? A tagline acts as identity for your brand. It’s a set of words that make a memorable phrase about your brand’s key values. Moreover, it’s a first impression that conveys the promise you want to make to consumers. Provocative tagline : Provocative taglines, don’t necessarily have to be shocking. They can simply make a statement that provokes thought. In fact, one of the most eminent provocative tagline is used by a Apple company with “Think different” as its tagline. Descriptive : Descriptive taglines are the most straightforward among all the tagline styles in that they provide a short description of the product, service, or brand promise. A company needs to carry something unique to the world. That means it presents value that other organizations don’t. Moreover, it act as a company‘s unique value proposition. You should be able to describe this value clearly to potential customers. Avoid creating taglines without meaning. An advertising Tagline along with brand name and logo are three key components of brand identity. So having a catchy and memorable tagline would definitely help in creating your brand recognition in market. Taglines have always been used as the bridge between a business and clients for a healthy relationship. 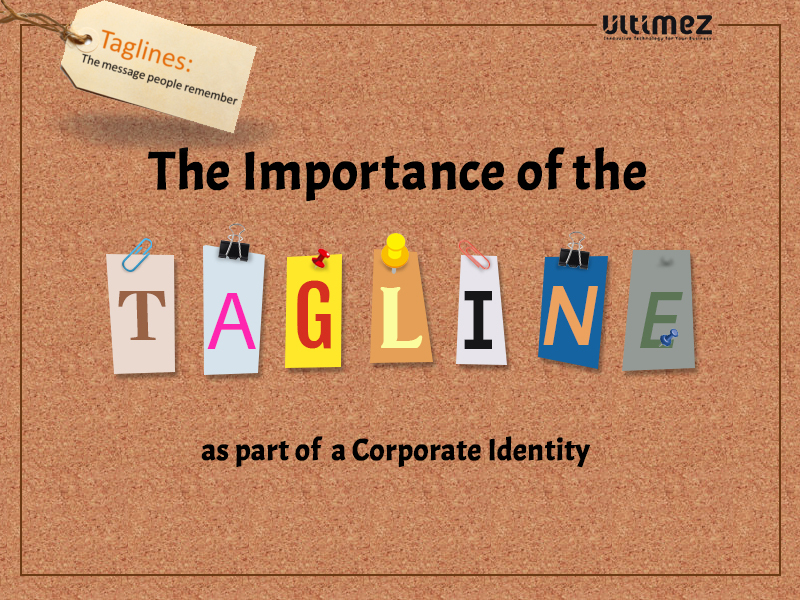 Hence, Personalizing brands with taglines helps people to remember the businesses and eventually develop a positive attitude towards the brand. A tagline speaks a lot about the product like what is product all about, what are its qualities. It is the way people look at your product. Thus, having a catchy tagline is the new way to make your product attractive in market. 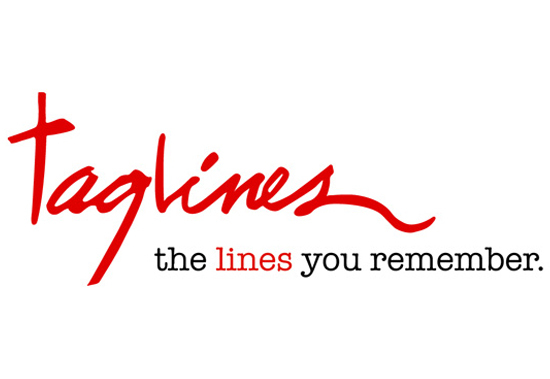 So, now you know the importance of taglines for Business, do you have ideas to create the perfect tagline? Does your business have an astonishing tagline you want to show off? Please share your thoughts in the comments below.